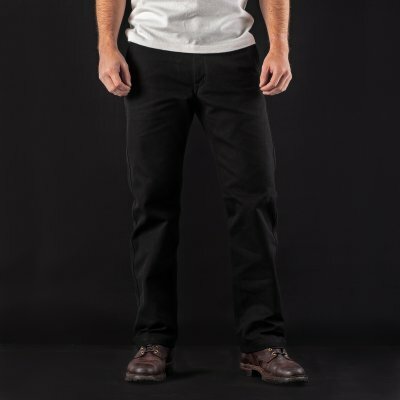 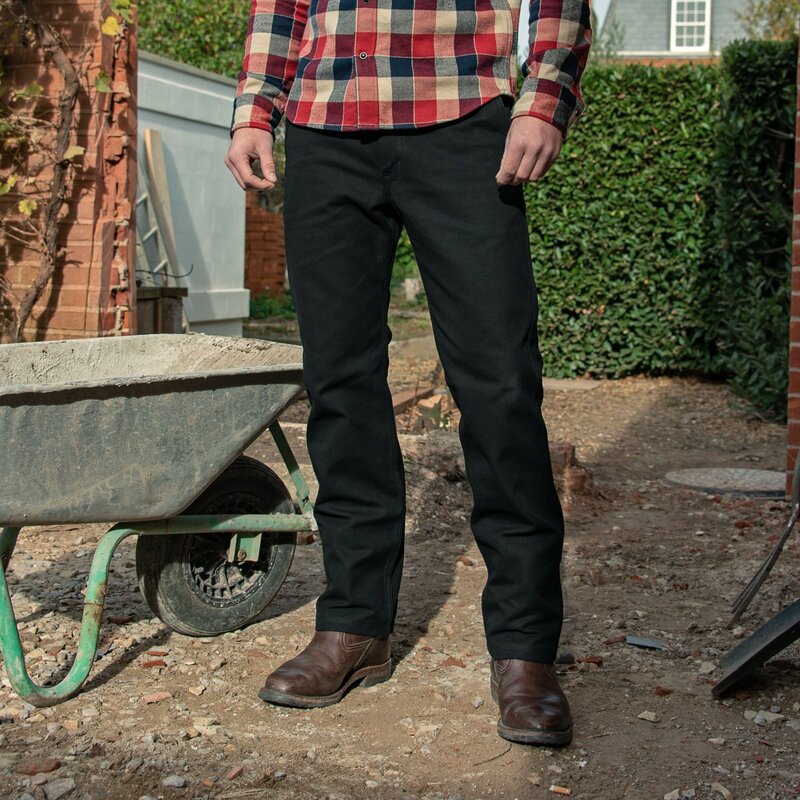 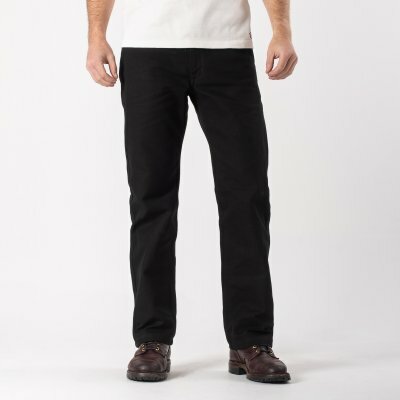 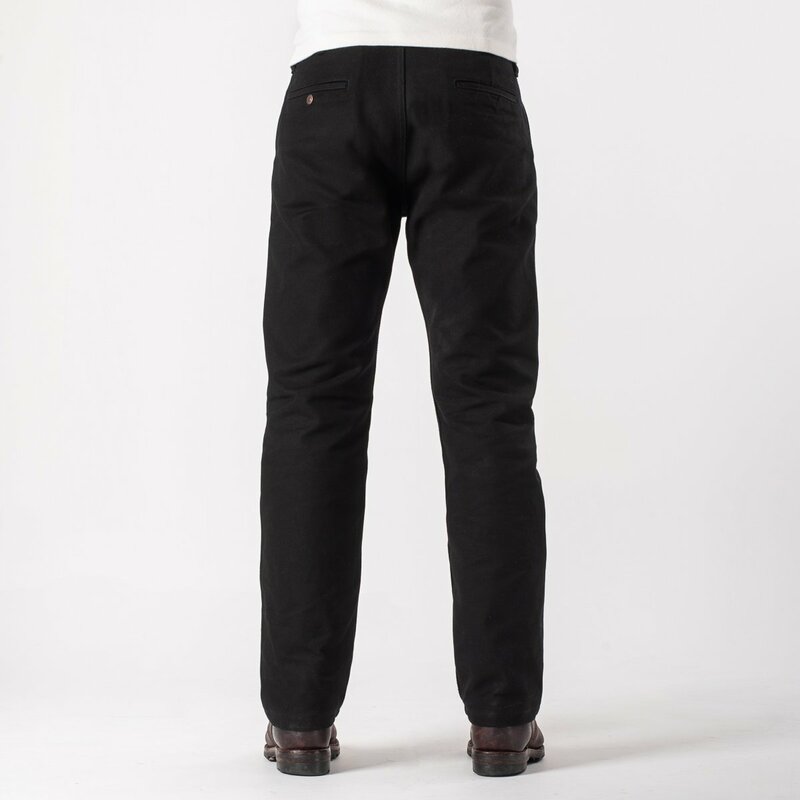 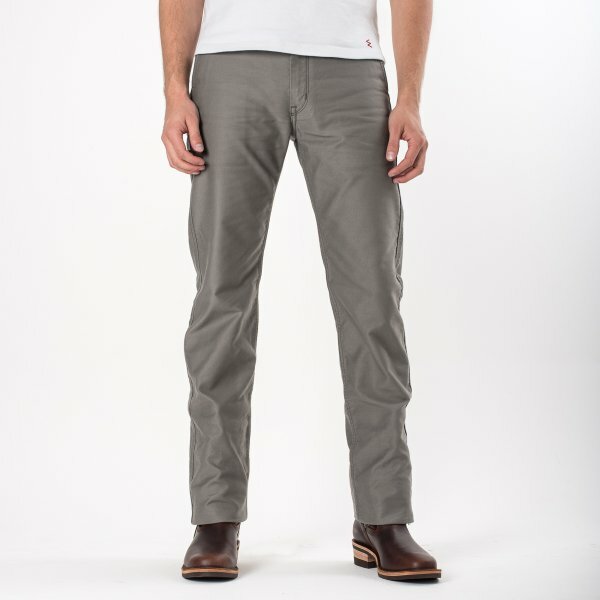 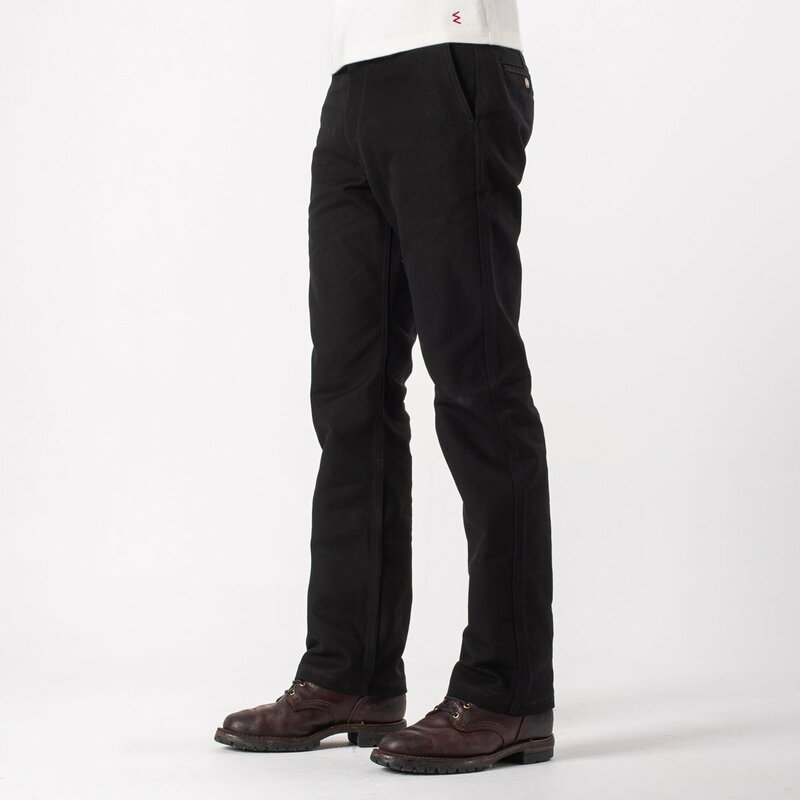 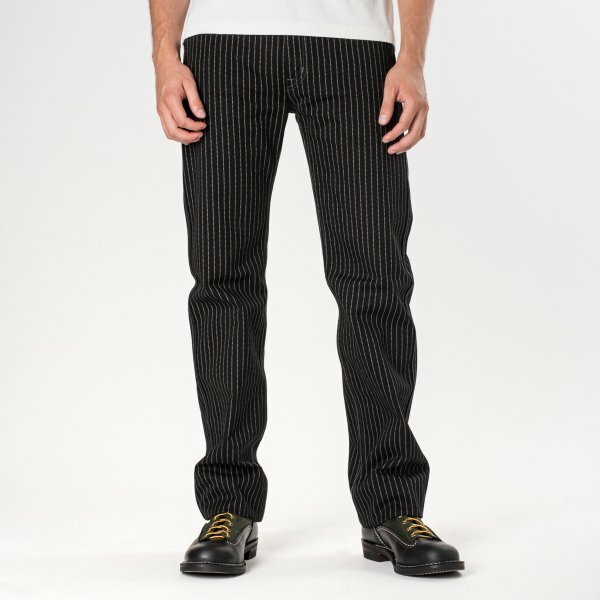 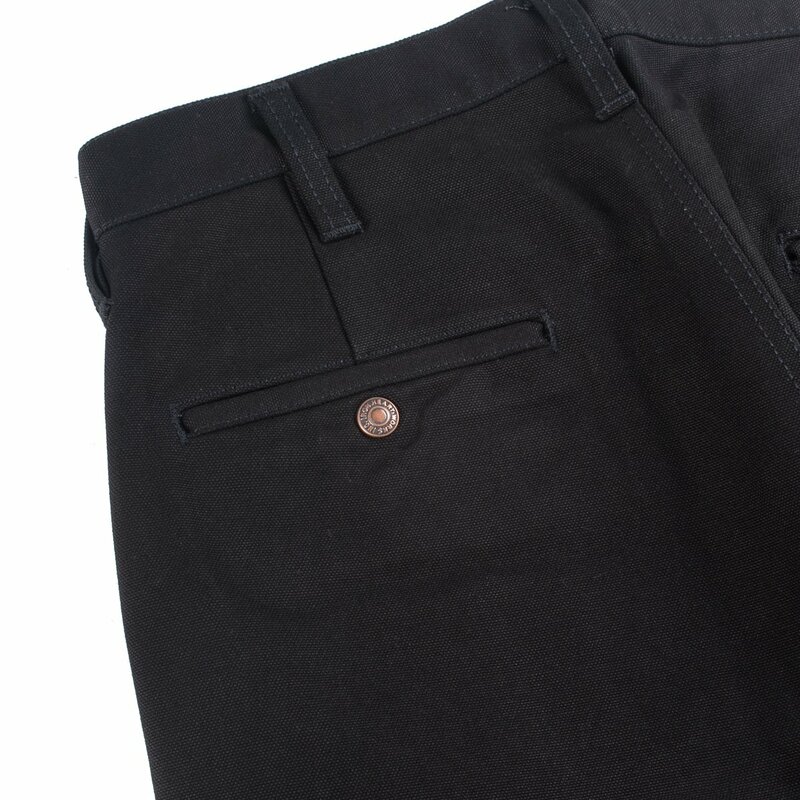 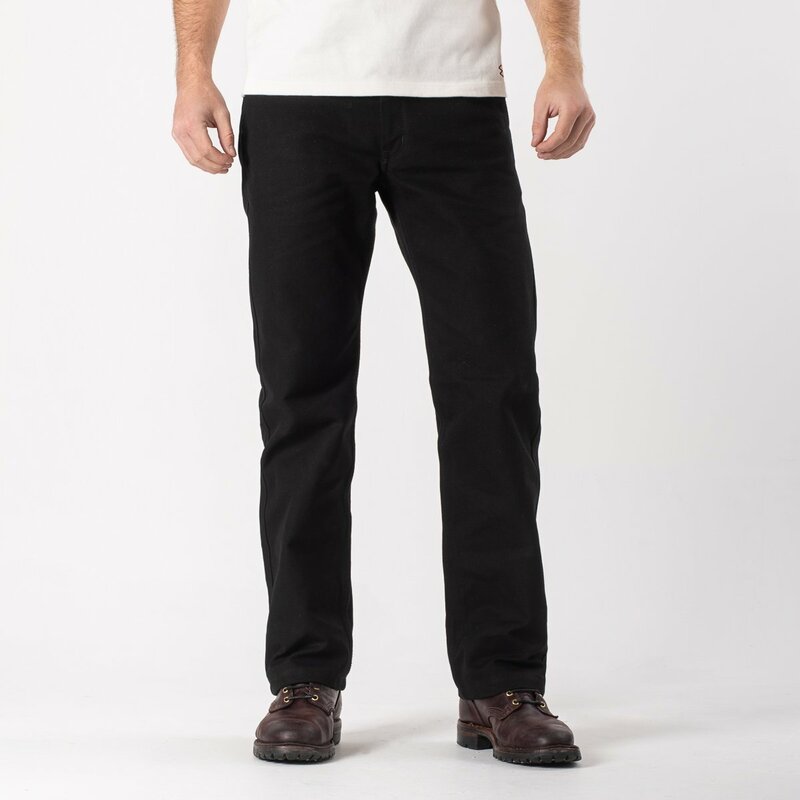 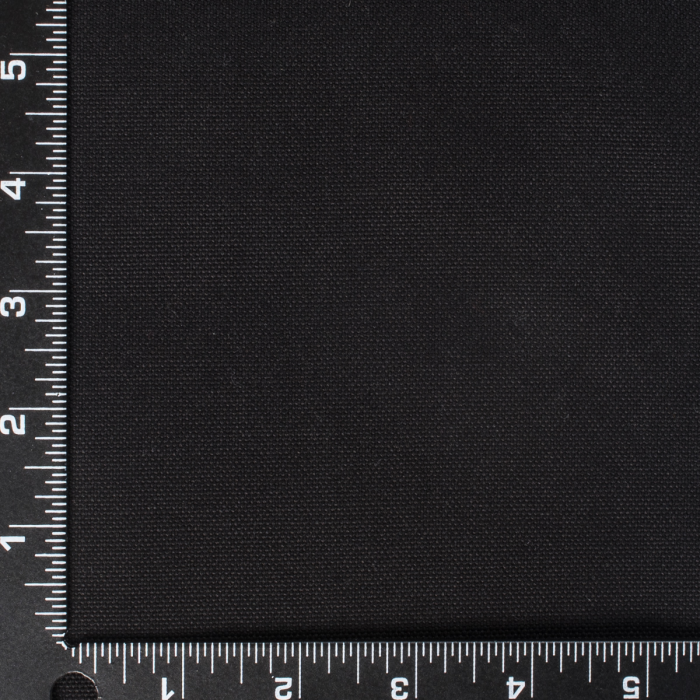 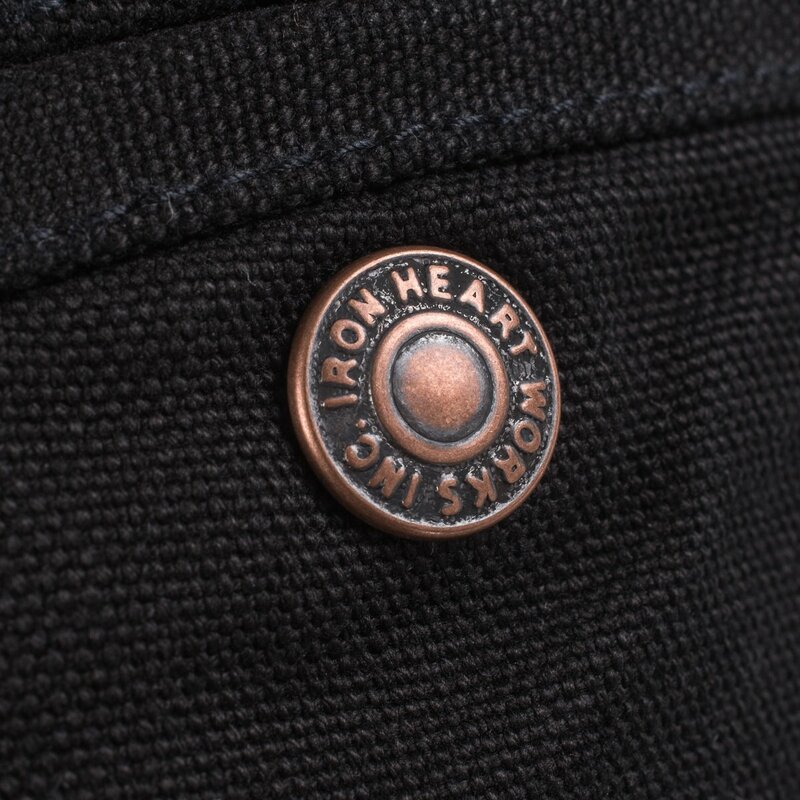 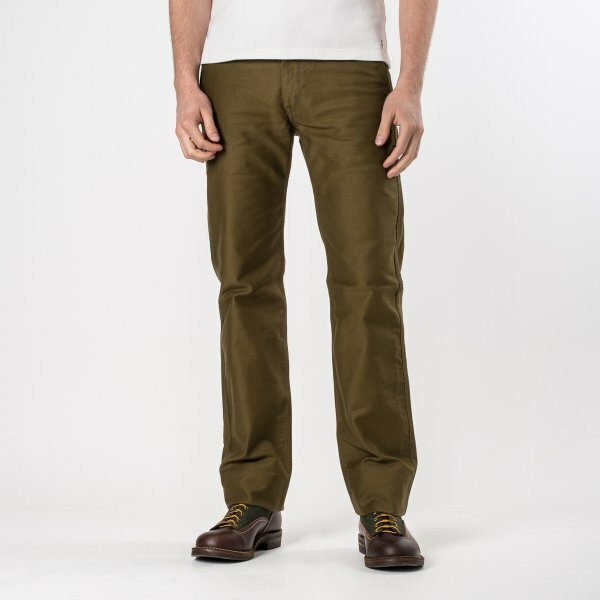 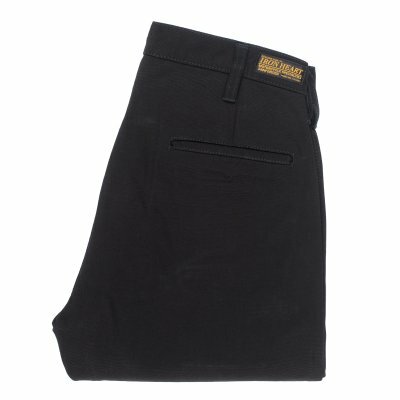 Our classic work pant design constructed from black 17oz cotton canvas (duck). 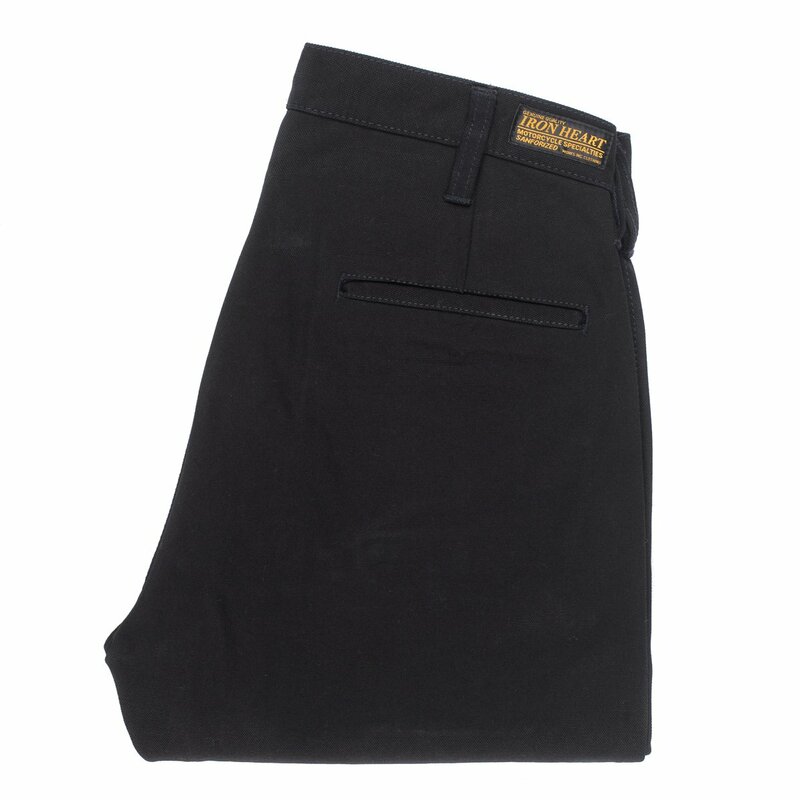 This cut in brown duck is one of our best-sellers, and we’re hoping this black version will be equally popular. 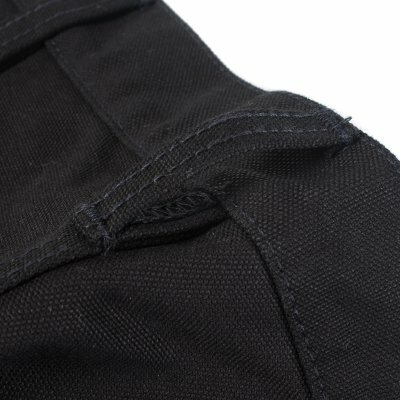 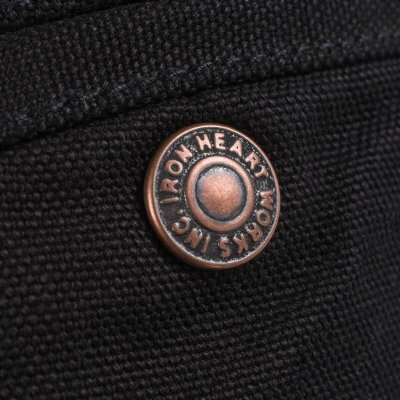 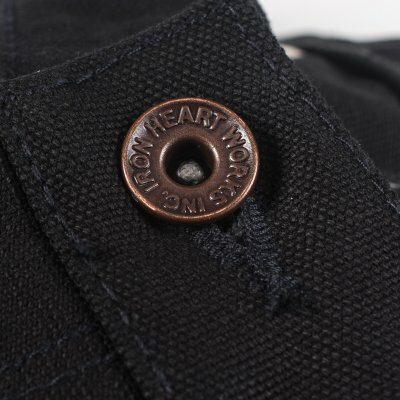 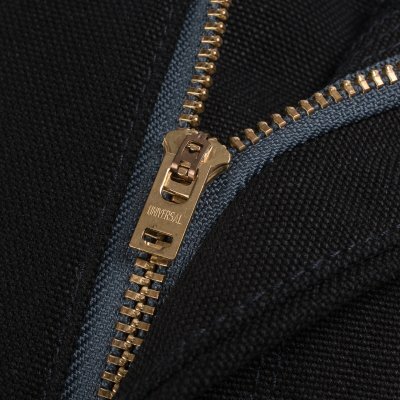 Featuring many of the careful details we are known for including sewn-in belt loops, heavy twill pocket bags and super-strong poly/cotton constructional stitching.